Tobacco companies strategically featured doctors in their advertisement campaigns to assure consumers that their products were safe. The implications of industry-sponsored research, particularly in the area vaccine safety, are of growing concern. The concern is reasonable, given the major ramifications of industry-sponsored research in other industries, such as tobacco. Both the tobacco and vaccine industries appear to share commonalities in leveraging their products—using industry-sponsored funding to influence scientific discourse and to deny, distort and downplay growing evidence that their products are ineffective and dangerous. The parallels between the dynamics of these two industries are glaring. This marketing strategy still holds true in the U.S. today. The drug industry has aligned vaccines with medical doctors and enlisted them to act as their allies by placing them in a perceived position of absolute authority when it comes to assuring Americans that vaccines are absolutely safe and effective. We are currently witnessing the same type of rhetoric in the pharmaceutical industry, specifically with regard to vaccines. Vaccine manufacturers, which are shielded in the U.S. from civil liability for the safety of their products, are a powerful voice in government vaccine regulation and policy-making and heavily influence the direction of vaccine research. Given that vaccines are big business for the pharmaceutical industry, the tension between generating profits and studying the negative side effects of their products has created a huge financial conflict of interest. Pharmaceutical sponsored research is deeply rooted within the medical system—from academia to public health agencies like NIH, CDC and FDA to doctors and other health care professionals administering vaccines. Pharma also massively influences the media coverage of stories about vaccine issues by paying print and broadcast news outlets in the U.S. to run advertisements marketing and promoting use of vaccines. It is rare to see independent, objective data about vaccine safety being published today. Conflicts of interest in vaccine safety research is an urgent public health issue of great concern to Americans being pressured to use an increasing number of vaccines. It is said that history is the greatest teacher. The tobacco industry offers a good historical lesson. 1 Cohn, M. Industry funds six times more clinical trials than feds, research shows. The Baltimore Sun Dec. 15, 2015. 2 Press Release. Industry-Financed Clinical Trials on the Rise, As Number of NIH-Funded Trials Falls. Johns Hopkins Bloomberg School of Public Health Dec. 15, 2015. 3 Sarich C. Unsettling Truth: Most Clinical Trials Are Funded By Big Pharma. Natural Society Mar. 23, 2016. 4 Tereskerz PM, Hamric AB, Guterbock TM, Moreno JD. Prevalence of Industry Support and Its Relationship to Research Integrity. Accountability in Research 2009; 16(2): 78-105. 5 Upton Sinclair. New World Encyclopedia. 6 Gardner MN, Brandt AM. “The Doctors’ Choice Is America’s Choice”: The Physician in US Cigarette Advertisements, 1930–1953. American Journal of Public Health 2006; 96(2): 222-232. 7 European Environment Agency. Late Lessons from Early Warnings: Science, Precaution and Innovation. European Environment Agency Jan. 22, 2013. 8 Cáceres M. Doctors Are No Experts on Vaccines. The Vaccine Reaction Nov. 28, 2013. 9 Brandt AM. Inventing Conflicts of Interest: A History of Tobacco Industry Tactics. American Journal of Public Health 2012; 102(1): 63-71. 8 Responses to "Industry-Sponsored Research: Parallels Between the Vaccine and Tobacco Industry"
None of this is news!! The whole system is corrupt. FDA = Fraud and Death Administration. Our politicians are only interested in Big Pharma’s contributions. Oh, but to ask most people to relinquish such a tightly held cultural myth such as the authority of doctors? In exchange for using a critical thinking faculty that has been actively assaulted by our “educational” system since kindergarten? That’s akin to asking them to turn in their parents – just not going to happen. Difference is that the Tobacco companies never told you you had to Smoke. They never said Tobacco was good for you or that smoking protected you and your community from disease. Get a grip huh. You are a little confused and your bias takes away from your point. You get no sympathy from me. You should stick with the facts about Vaccinations. California now has a law that you MUST get vaccinated. Lets talk about the crap that exists in Vaccinations like other virus’s, bacteria, metals….stick to the facts pertaining to vax. Talk about the money Pharma makes and how the gov protects the vax companies from any law suite you or I may bring because of the damages that they often cause . Talk about the EBV contained in the Polio vaccination of the late 1950’s. Be truthful and stick to the fine points. Okay? Lin you are confused. The author is clearly talking about the crazy conflicts of interest of industry funding research on their own product. You obviously don’t think that is a problem in the drug industry. Get up to speed! Lin, sometimes the reason that we don’t learn the mistakes from history is because the issues are slightly different and we don’t see the parallels right away. John B is right, there is a relevant lesson to be learned here about industry funded research. Lin, of course the tobacco companies are not going to tell you that you have to smoke; They only need to reply on the additive nicotine to draw you in. 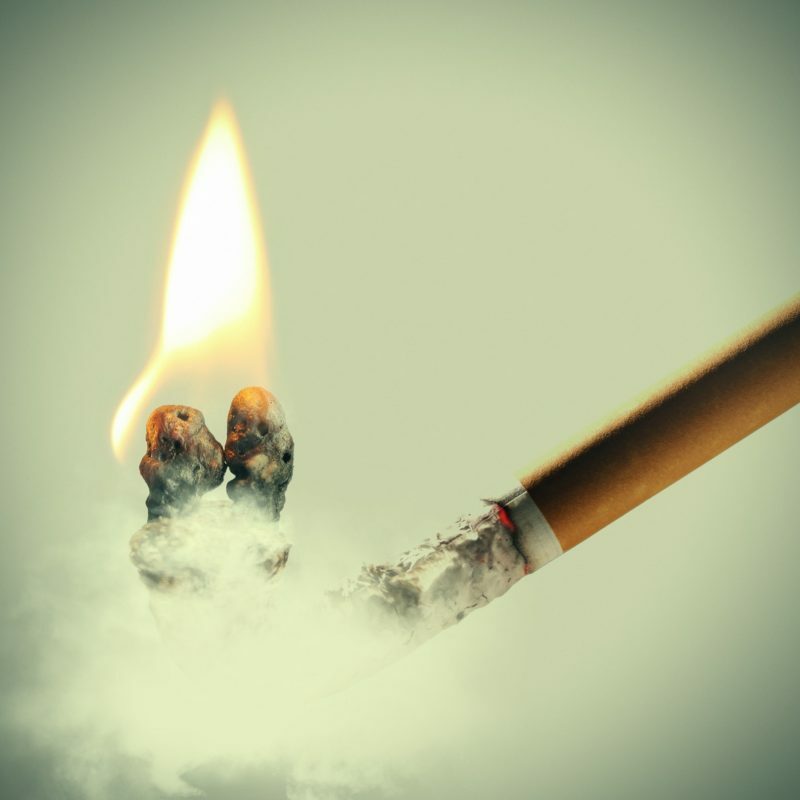 Fact: According to a report published by the Massachusetts Department of Public Health, tobacco companies steadily increased the nicotine content of their cigarettes from 1998 to 2004, by approximately 10%. The one and only way to defeat Big Pharma is to repeal the immunity they have enjoyed since 1986. This was granted to them by our corrupt Congress. Please google “repeal immunity for vaccine makers” and sign the petition on moveon. This has over 44,000 signatures but need many more to make a difference. What are the facts about Vaccination? If you have some please share. Also I would like to ask you to answer a few questions with facts if you have them. -Please provide an independent double-blind, placebo-controlled study that can prove the safety and effectiveness of vaccines? -Please provide independent scientific evidence on ANY study which can confirm the long-term safety and effectiveness of vaccines? -Please provide independent scientific evidence which can prove that disease reduction in any part of the world, at any point in history was attributable to inoculation of populations? -Please provide scientific justification as to how injecting a human being with a confirmed neurotoxin is beneficial to human health and prevents disease? -Please provide independent scientific justification on how bypassing the respiratory tract (or mucous membrane) is advantageous and how directly injecting viruses into the bloodstream enhances immune functioning and prevents future infections? -Please provide independent scientific justification on how a vaccine would prevent viruses from mutating? Notice I requested INDEPENDENT studies & data because this article is about industry paid for studies.